The years since then have flown by! With time, this website also changed. 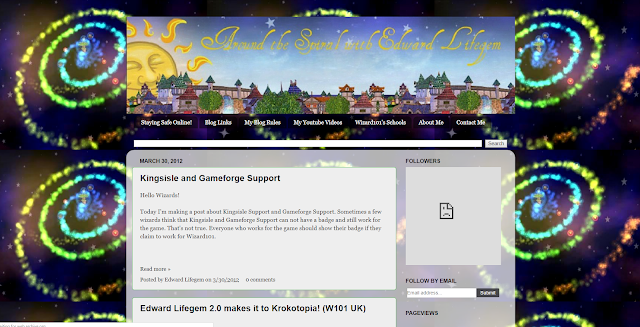 I actually remember making blog posts but not knowing how to take a screenshot. Fun Fact: It took me nearly two years to figure out how to take a screenshot in-game. I had no use for screenshots for my first year because I never had a blog. After asking around, I finally figured out how to take a screenshot. I remember taking my first one in the Massively Fantasy Palace on my death wizard, Edward Deathgem. Sadly I've since lost my screenshots in time. However, shortly after, I started posting screenshots of the game on this blog for a place to collect all of my memories. Some of these screenshots included pictures of the Diary of a Wizard events (you can see the one above from June 25, 2011). Diary of a Wizard was an old fansite that would host an event with other fansite owners to bring many thousands of people together for a time to celebrate both their Birthday and the community. 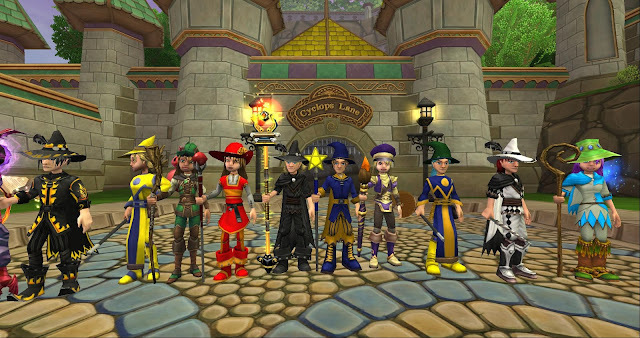 These were actually my favorite type of memories up until our group questing streams. 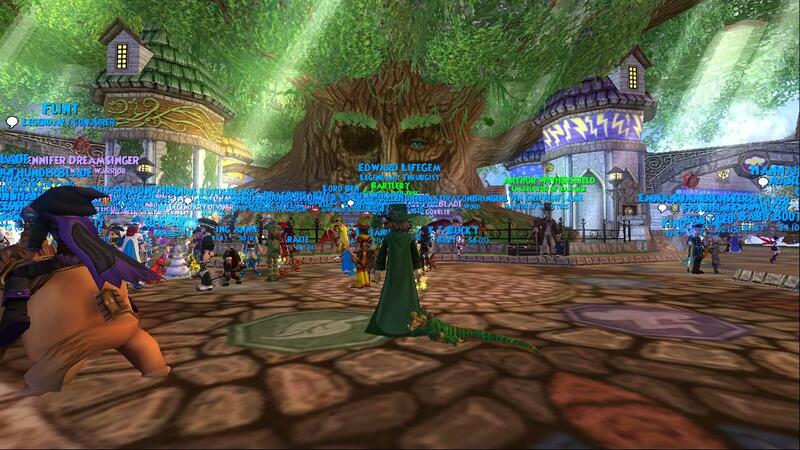 I made new friends during these & started posting about our group questing adventures in September of last year. So I'm sure many of you are wondering what the point of this post is. I'm kinda wondering the same thing! Really, I just wanted to thank all of you for letting me make so many memories. While there are crazy times, they really can't compete with the good times that I've had & will continue to have. I look forward to making so many new blog posts this year. Who knows, maybe I'll post when I'm sick again & make random blog posts throughout the day. Wait... Okay, now watch me get sick. :P I better not! Well, I guess you'll be the first to know if I do. Anyway, thank you all so much for supporting the sites, events, streams, and everything. It truly means the world to me & I look forward to making this year the best year yet! Thanks all for reading. Until next time, I'll see you around the spiral.